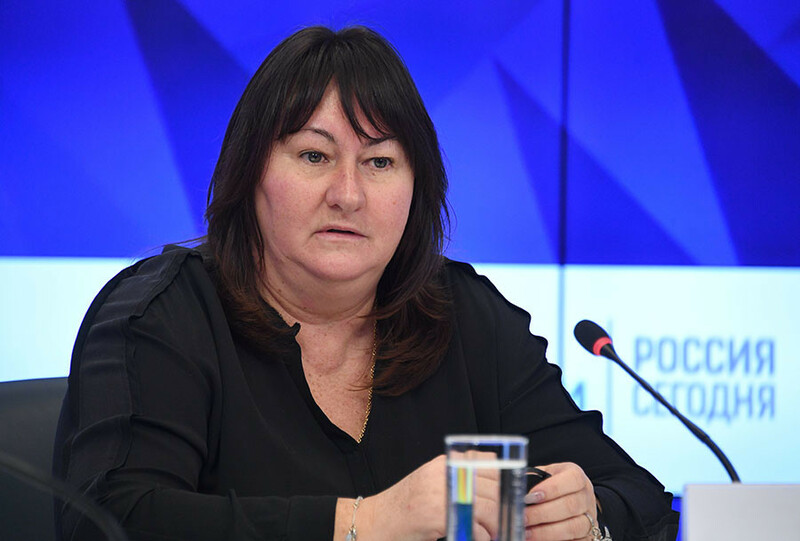 The president of Russia’s Cross-Country Skiing Federation, Yelena Valbe, thinks that former Moscow Anti-Doping Laboratory head Grigory Rodcehnkov was recruited by foreign special services while working in Canada. 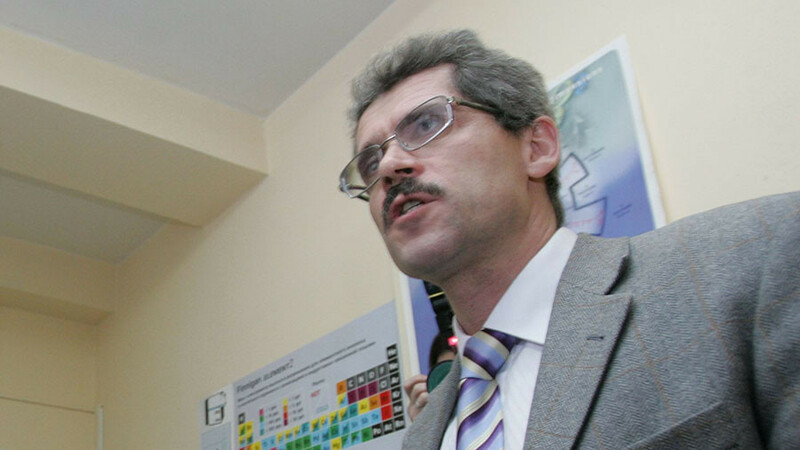 Fugitive doctor Rodchenkov, whose testimony formed the basis of the anti-Russian Olympic campaign, has become a hot topic once again with the Winter Games underway in South Korea. Last weekend he was featured in the CBS program 60 Minutes, where he once again claimed to have played a key role in the Sochi 2014 “doping scheme,” which in his words was backed by Russian President Vladimir Putin himself, and discussed the doping situation in the global Olympic movement. In her recent interview with kp.ru, Russian Cross-Country Skiing Federation chief Valbe said that information provided by Rodchenkov cannot be treated as trustworthy, as the 59-year-old doctor might suffer from mental illness. “I have known Grigory for many years. He is mentally unhealthy. The fact that he tried to commit suicide and stabbed himself with a knife speaks a lot about his mental capacity,” said Valbe. “WADA [the World Anti-Doping Authority] insisted that Rodchenkov would remain the head of the anti-doping laboratory [despite his sister receiving a suspended sentence for selling drugs],” she added. Three-time Olympic champion Valbe also suggested that Rodchenkov has been working for foreign special services, as in her view he could not have orchestrated the doping plan on his own. “I think Rodchenkov was turned when he worked in Canada, as one person cannot mastermind such a plan. He allegedly kept diaries for many years,” Valbe said. 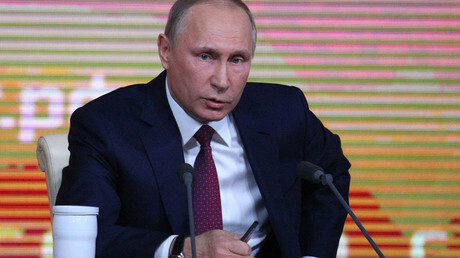 The sports official added that the Olympic snub to Russian leaders who have never been implicated in doping was part of an alleged meticulously elaborated conspiracy against Russia. 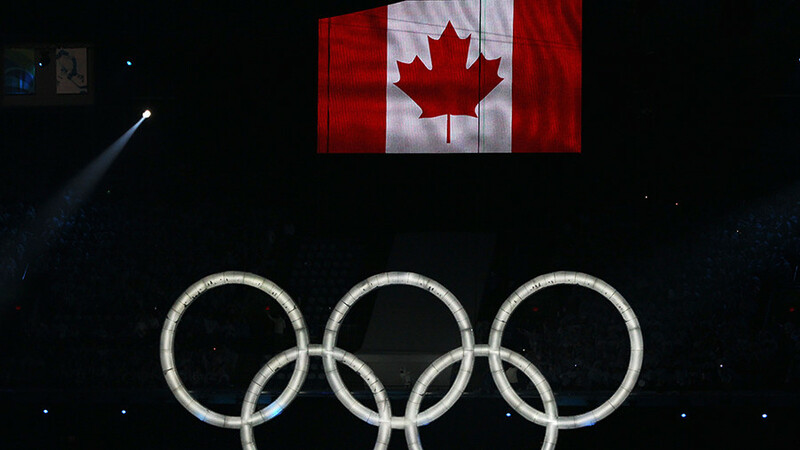 “[The Olympic non-invitation] was part of a well-planned conspiracy. Following the decision to suspend the Russian Olympic Committee [ROC], the Olympic governing body appointed a special invitation commission. It was created solely for [approving] Russian athletes. 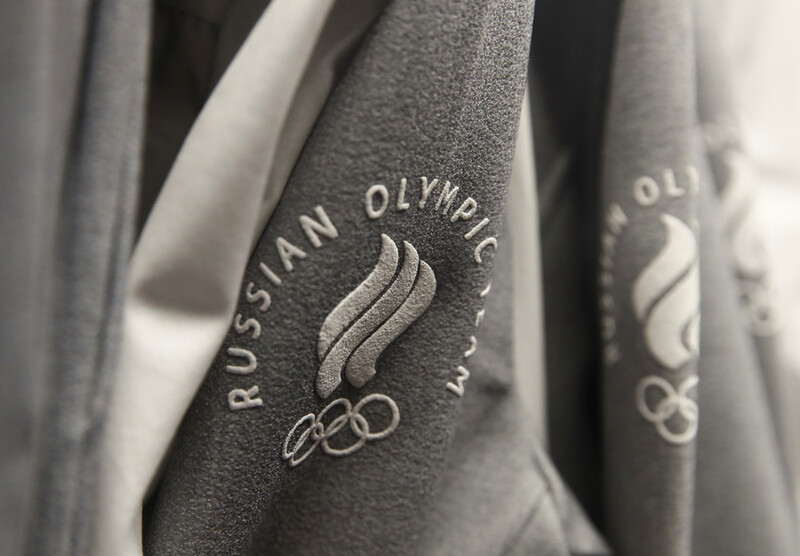 “Usually a country, not a separate athlete, goes to the Olympics, but after Russia was banned from the Games, the IOC [International Olympic Committee] invited only those whom they wanted, as if it is not the Olympic Games, but somebody's wedding. It’s known that at the end of the ‘90s, Rodchenkov worked in an anti-doping laboratory in Calgary, Canada, for a year, before returning to Russia, where he worked in oil companies for some time. He then proceeded with his career in the area of anti-doping, before eventually becoming responsible for anti-doping control at the 2014 Sochi Olympics. 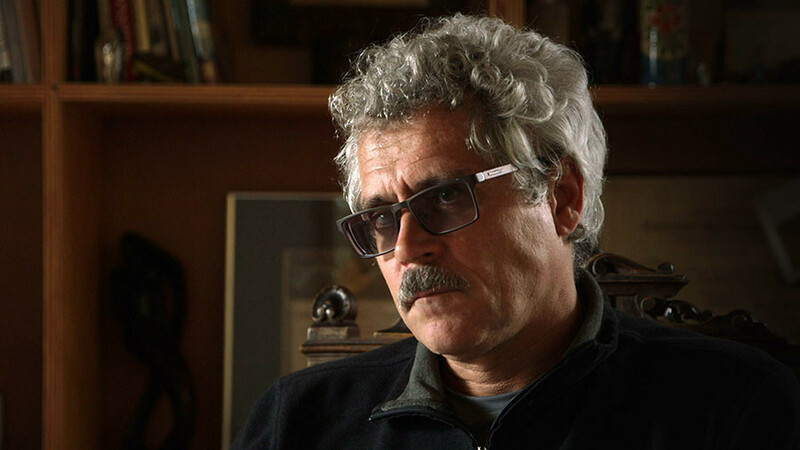 After fleeing Russia at the end of 2015, Rodchenkov became a WADA informant and repeatedly accused the Russian government of pushing him to tamper with doping samples at the 2014 Winter Games. His accusations instigated a massive crackdown against the ROC, with affected the country’s participation at the 2016 and 2018 Games in Brazil and South Korea respectively. 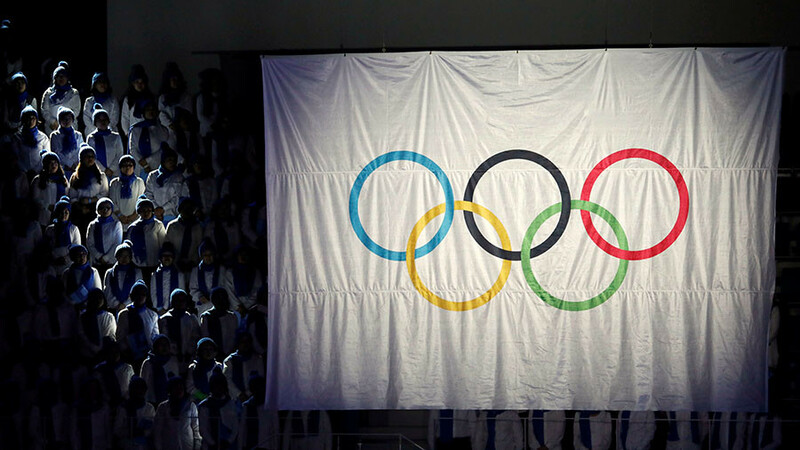 At the 2018 PyeongChang Games, Russian athletes are competing under a neutral flag and under the name Olympic Athletes from Russia (OAR) without national emblems, which were banned by the IOC.